The IntelliBone™ will not only keep pets occupied and eliminate boredom, but they also develop a dog’s intelligence and puzzle-solving skills. 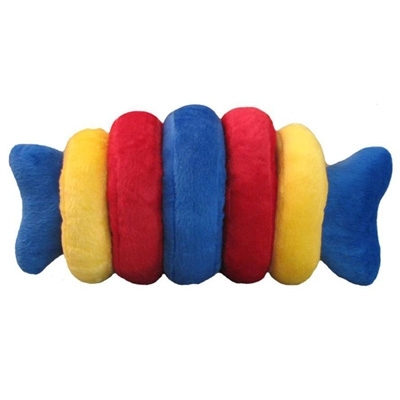 Just place the circular soft plush rings around the plush bone center for dogs to remove over and over again. Durable and long lasting.